Former Miss Universe India, Ushoshi Sengupta visited Head Turners - Sports Salon to show everyone that it is possible look beautiful even when you're on the sports field. 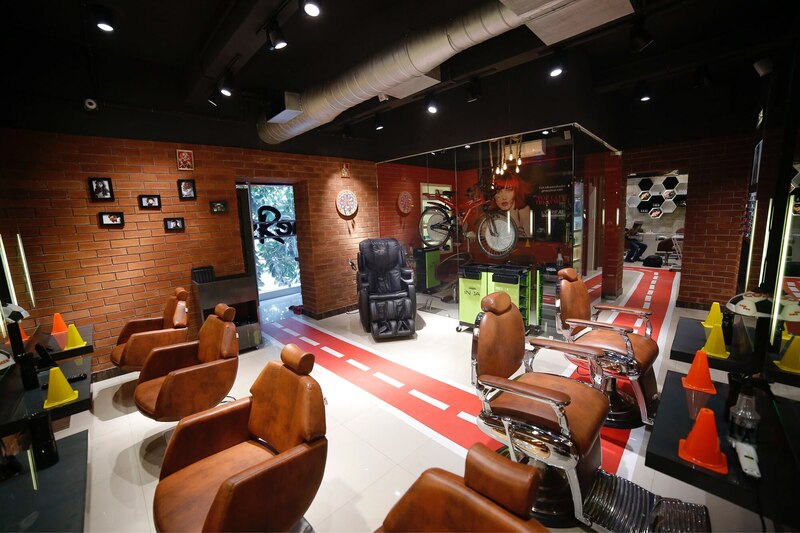 Get your next haircut of your favourite sports prsonality only at Head Turners - Sports Salon. Don't forget to avail the limited offer of FLAT 30% off!